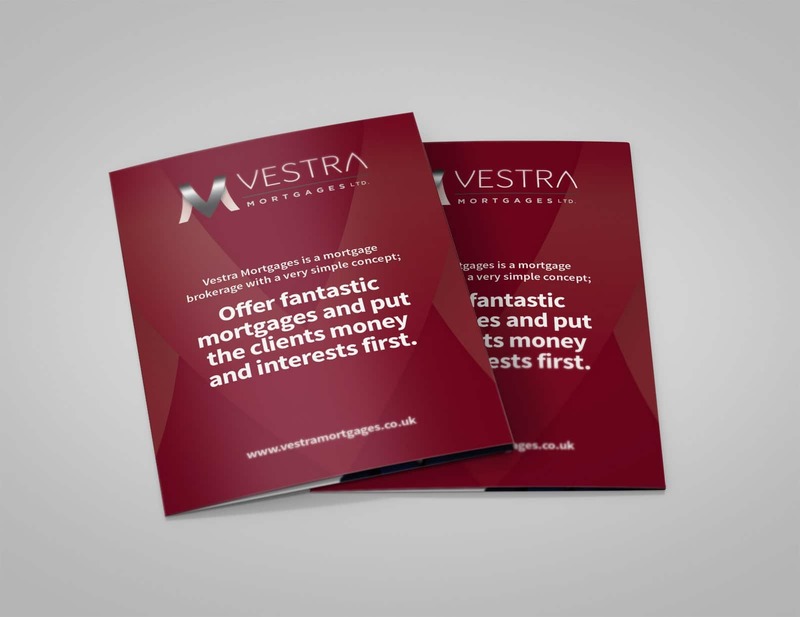 Brighton based company Vestra Mortgages came to us as a new company with big ambitions to break into a very competitive market. 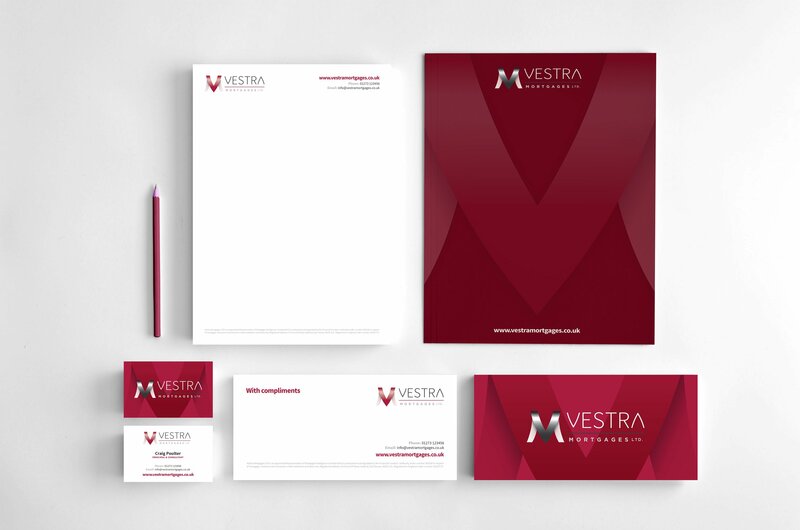 With a relatively small budget, we were able to create a new identity, logo, stationery and a range of other elements. We started with a number of logo concepts to provide the client with all of the options he would need to pick a great look for his new business. The chosen concept was then refined until he was totally happy with the end result. Once we had completed the logo we moved onto the rest of the marketing material, delivering a fast and skillful service to keep everything on brand and looking great. 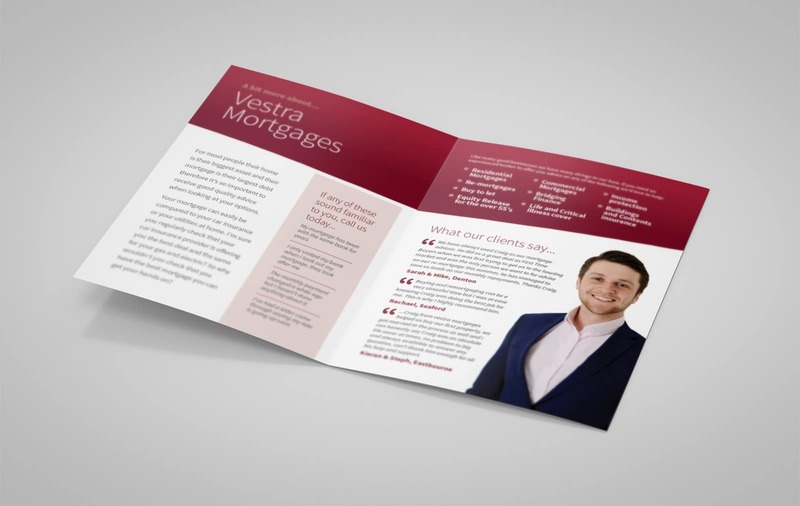 What resulted was a happy client who had received a new brand on time and on brief, whilst being kept regularly updated throughout the process.